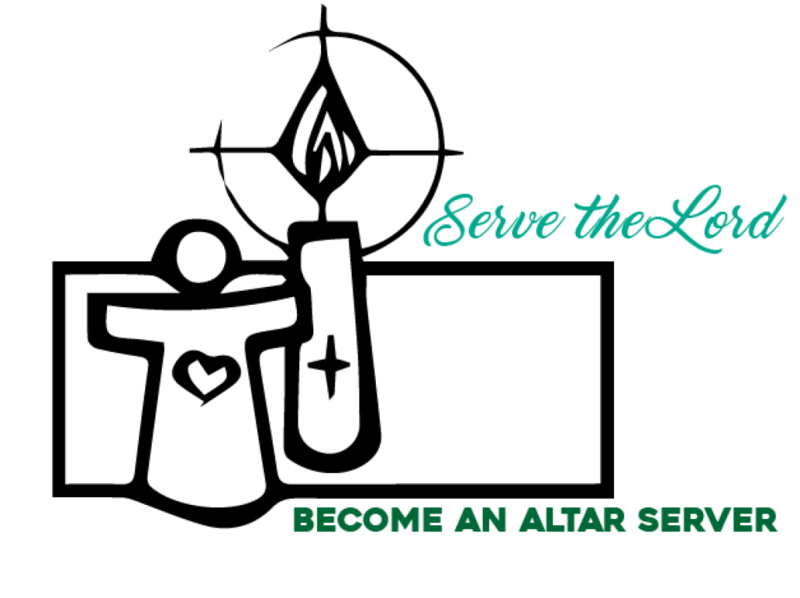 Altar Servers may be children (3rd grade and older) or adults. The role of the Altar Server is integral to the normal celebration of Mass. They enhance our liturgies through their assistance to the priest, and by their good example to the worshipping assembly in their responses and participation during Mass. Becoming an Altar Server is also a wonderful way for youth and adults alike to learn and grow in their appreciation of our rich Catholic liturgical tradition.